Valentine’s Day is just around the corner, so it’s time to get ready for it. 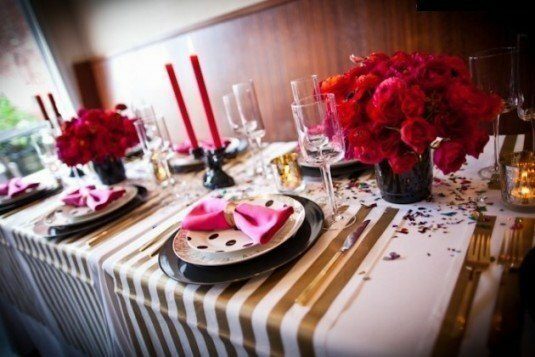 In this article you will be able to see some Valentine’s Day Table Decorations That You Would Love To Copy, so check them out and make your picks. 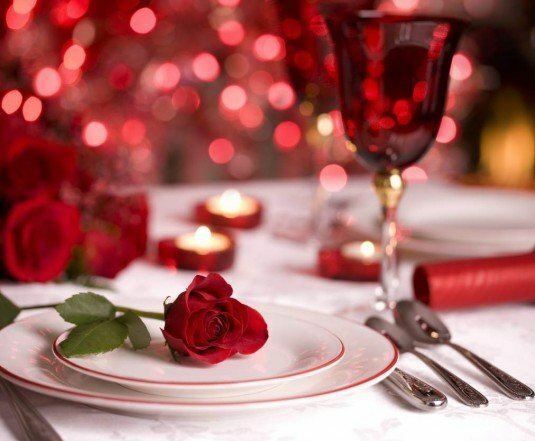 It’s the most romantic holiday of the year, so everything is going to be in pink and red. Make sure you get the color scheme right for great effects! 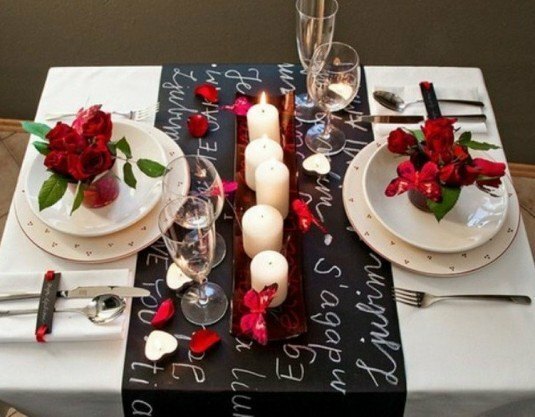 Your loved ones are going to come over for a romantic dinner or lunch, so you should decorate the tables in such a way that you will impress them. Getting ready for that intimate date will be super fun, so make sure you don’t miss the photos below. They will get you on the right track, believe me! 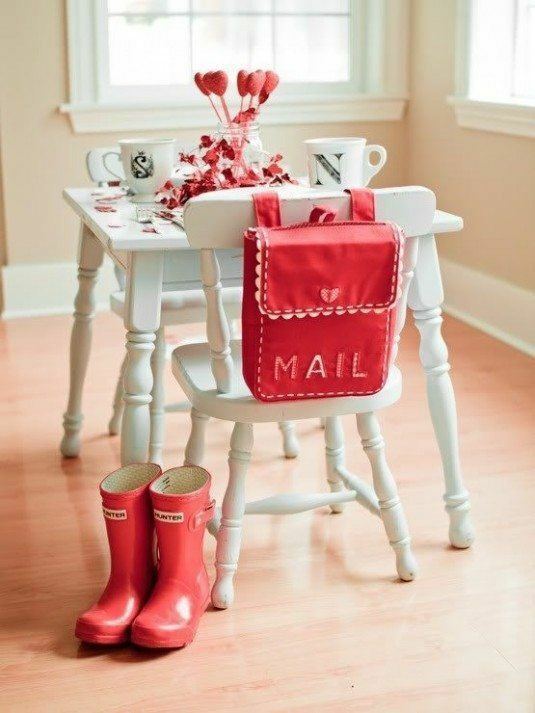 If you have a red table cloth, now it’s just the perfect time to use it, but other decorative pieces are necessary too for a nice finishing touches. 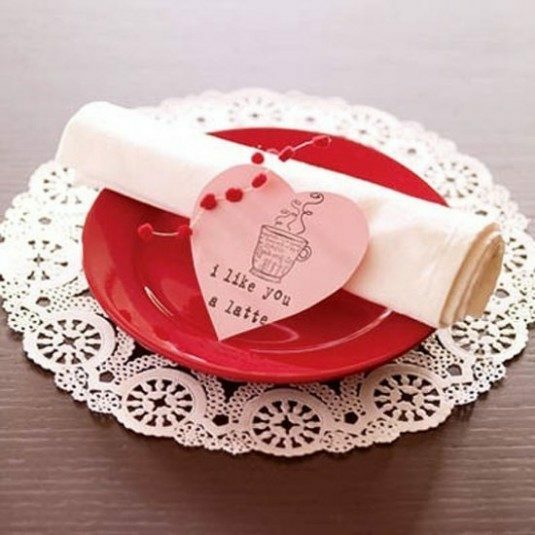 A red plate, a white napkin and a creative love message is just the amazing setting for serving your love cookies for the dessert. What do you think about the idea? Do you already know what you are going to write on the note? Be unique! 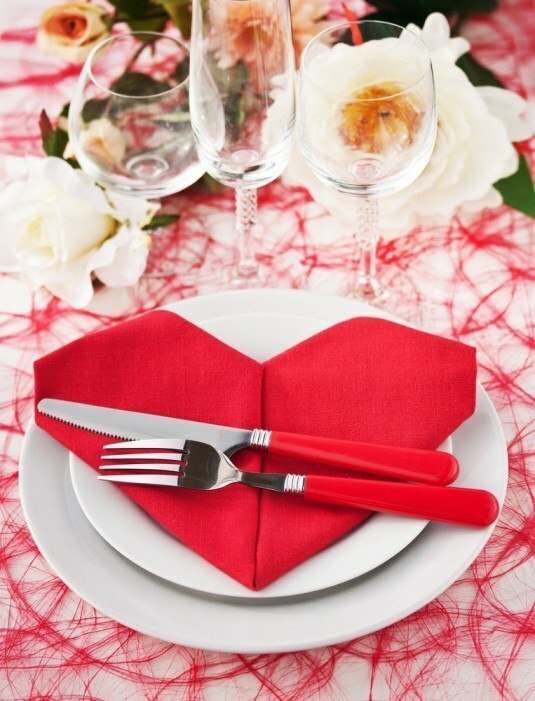 The heart-shaped decorations are going to be a common sight, so why don’t you try and shape the napkin as a heart? 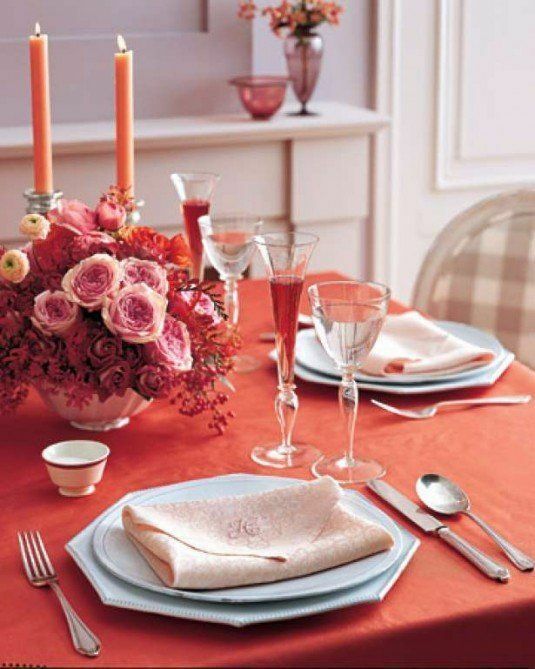 The fresh roses are a must for the Valentine’s Day table decor, and if you can get them in the many different colors, it would be great. 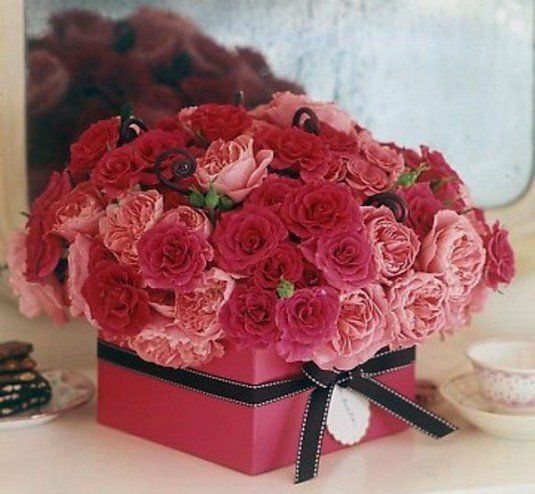 No one can resist the amazing roses, so go ahead, get as much as you can and fascinate your lover! 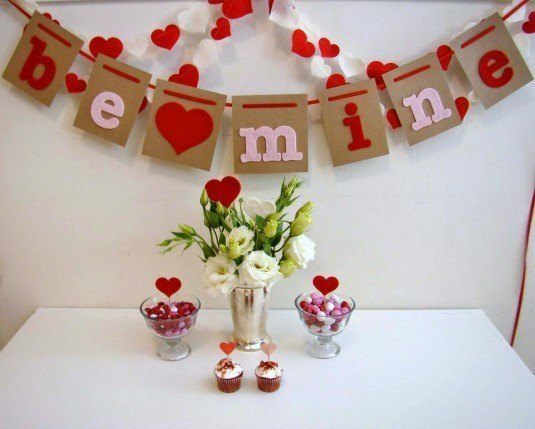 If you are about to propose, copy the decor idea below! The answer is surely going to be a YES! If you are thinking about getting a Valentine’s Day gift, the personalized mugs are just perfect for this occasion. 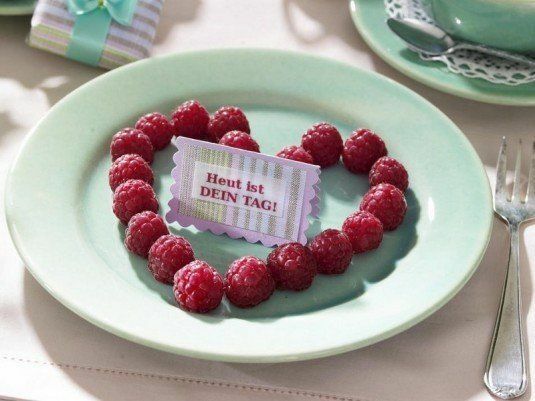 You can even decorate the table with them, and decorate your table with them! You are definitely going to surprise your boyfriend or girlfriend, and it’s probably going to their favorite mug! 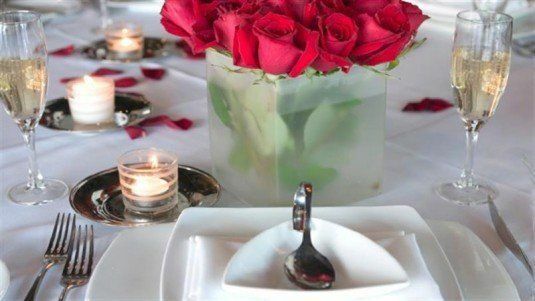 Vases full with red roses are astonishing centerpieces. Candles should be there too in order to get a cozy and warm ambiance. They will create unforgettable impressions on your loved ones! 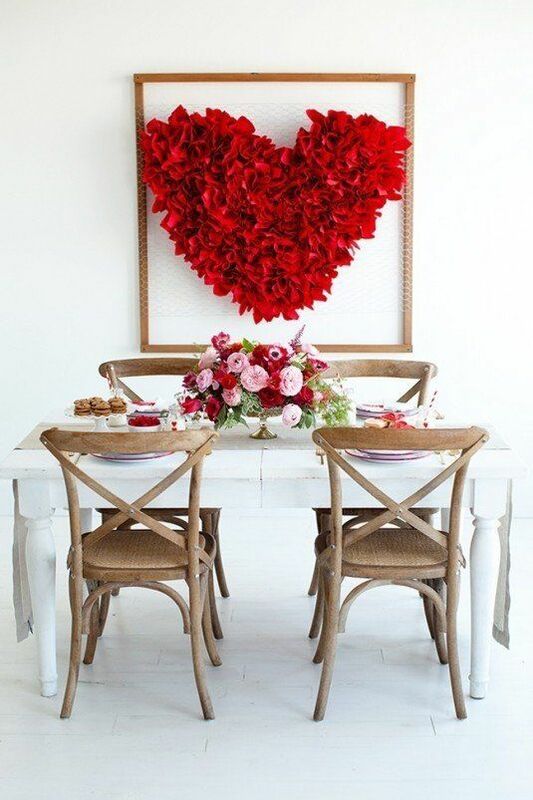 Paying attention to small details and using simple, inexpensive and meaningful table decorating ideas will make your Valentines Day table setting look personal, sweet and stylish. 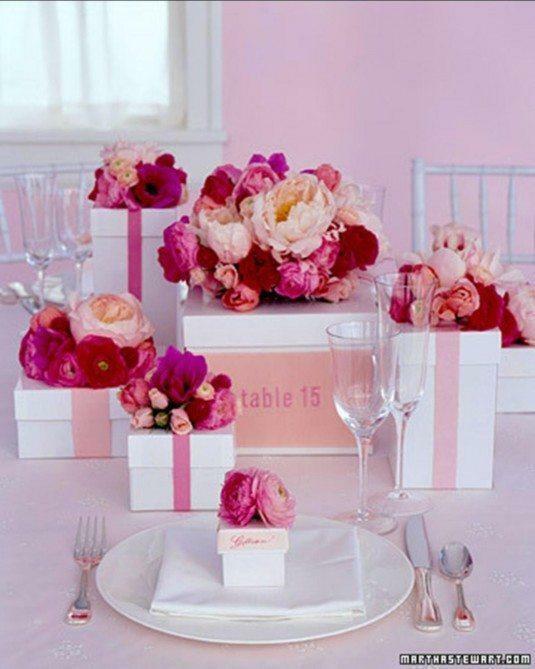 What do you think about the table settings that you saw here? Have they managed to catch your eye? 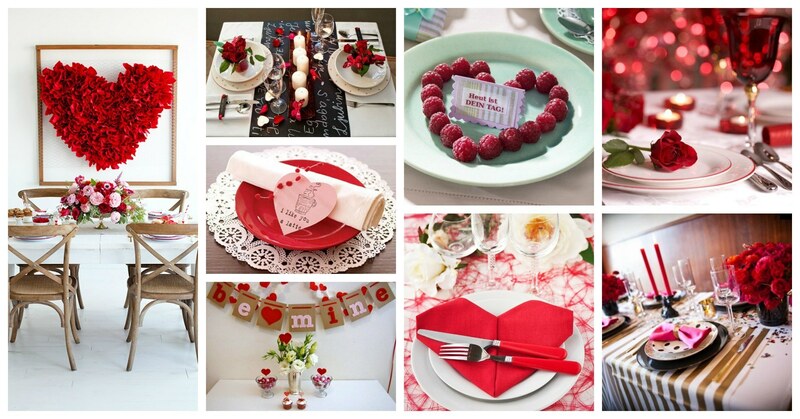 In which way you are going to decorate your Valentine’s Day table? Let me know how you feel about them in the comments below! Thank you for reading and don’t forget to come back for more inspiration about this lovely holiday!